Recently I visited the Polish Club to sit in on a meeting of the Bridgewater Lions Club. I received a warm welcome and witnessed the group’s camaraderie first hand. Mike Courtemanche, the club’s incoming treasurer, gave me an overview of the group’s 90 plus year history and its ongoing work in the community. Globally, the Lions Club focuses primarily on eye health, research, and treatment. Locally, our Bridgewater Lions seek to fill the community’s needs as well, often responding to specific requests for help. Recently, the Lions did just that, installing a ramp for an anonymous disabled Bridgewater resident. Wheelchair-bound and in need of frequent dialysis, their mobility was extremely limited. 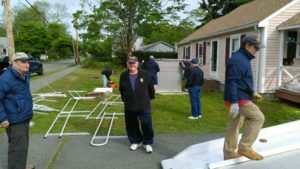 With help from the folks at Ben Ellis Towing and members of the local Laconia Lions, the Bridgewater Lions brought the ramp from Laconia, New Hampshire and installed it at the resident’s home. The addition of the ramp has dramatically improved their quality of life. Though the ramp is valued at over $9000, the Bridgewater Lions were able to purchase it for much less from the private individual from New Hampshire. 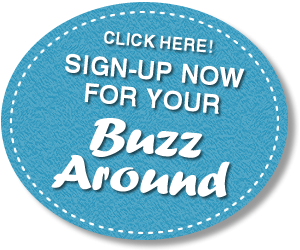 The seller was able to take a tax deduction due the 501C3 charitable status of the Club. Other recurring projects of the Bridgewater Lions Club include an annual children’s fishing derby, decorating Bridgewater Common with Holiday Lights, providing scholarships worth $1000 to Bridgewater-Raynham high school graduates, and the ongoing use of the district Eyemobile and Spot Camera for early detection of many eye related issues. An effort to install a pickle ball court at the Senior Center is also underway. The Bridgewater Lions Club raised over $14,000 in their fundraising efforts just this past year. 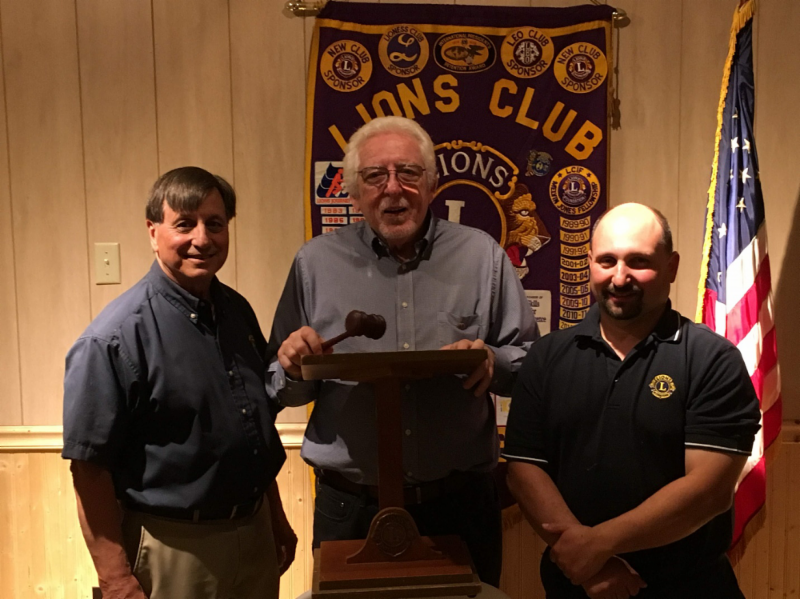 The Bridgewater Lions Club welcomes and openly encourages more volunteers to join their ranks and be a part of their essential community projects. The Lions meet at 6:30pm on the 2nd and 4th Wednesday of every month from September 2018 to June 2019. Their meetings are at the Polish Club, located at 123 Spring Street. Anyone can attend a meeting. To learn more, you can also visit www.thebridgewaterlions.org. Images Courtesy of Mike Courtemanche.